Native Stew :: Bahamas News: Attention Grade 12 Students & Parents! We Are Having Our 2017 Prom Collection Fashion Show! Attention Grade 12 Students & Parents! 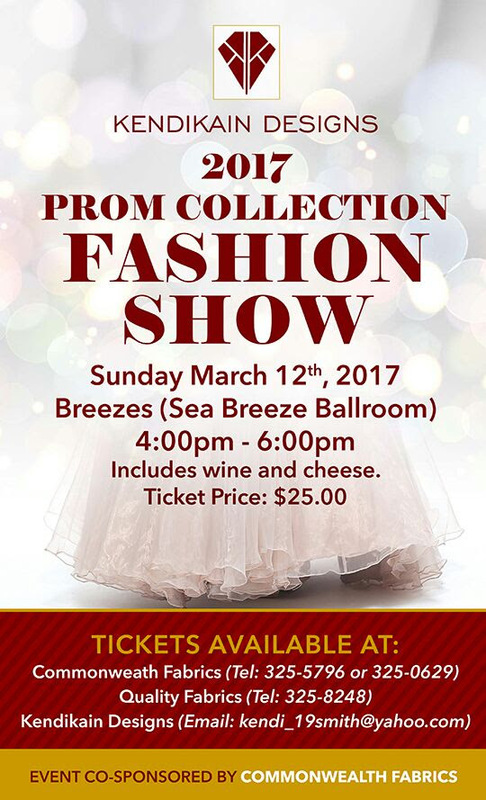 We Are Having Our 2017 Prom Collection Fashion Show!